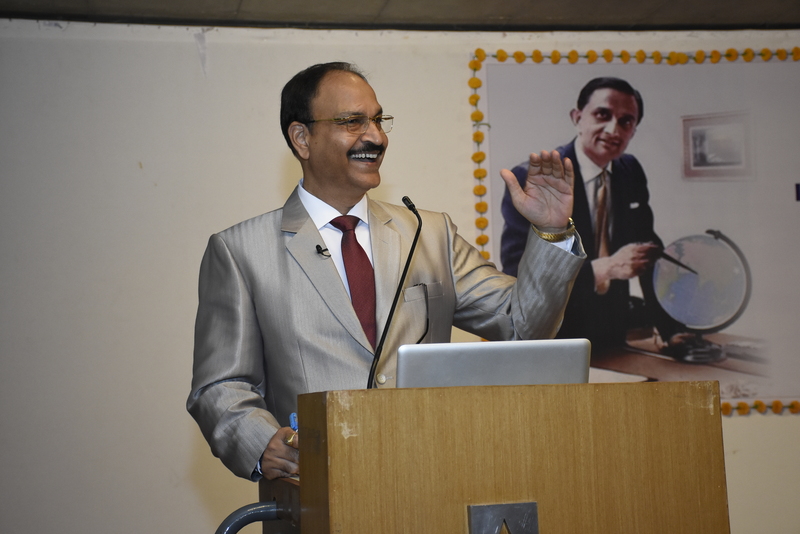 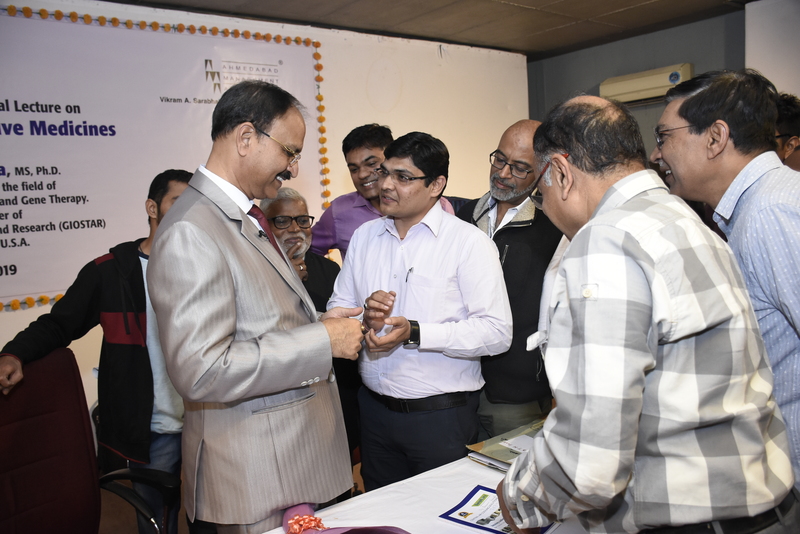 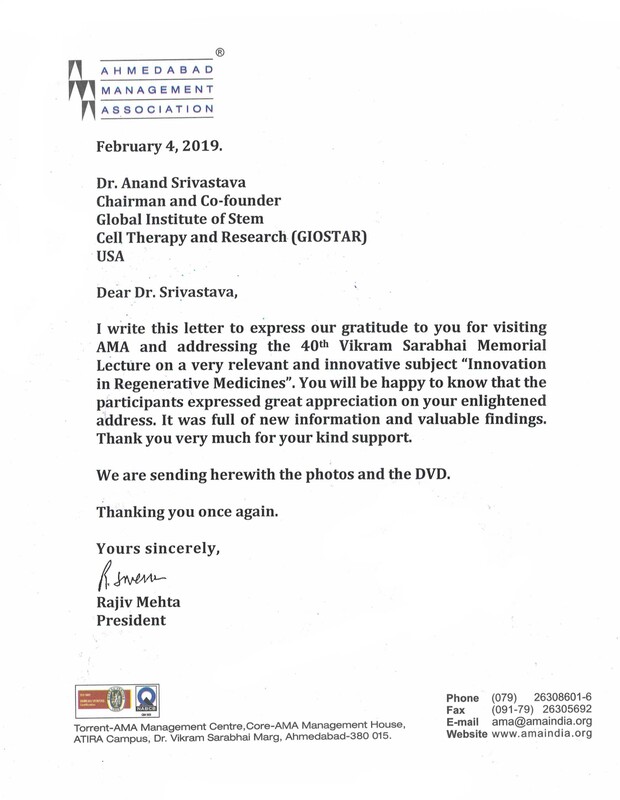 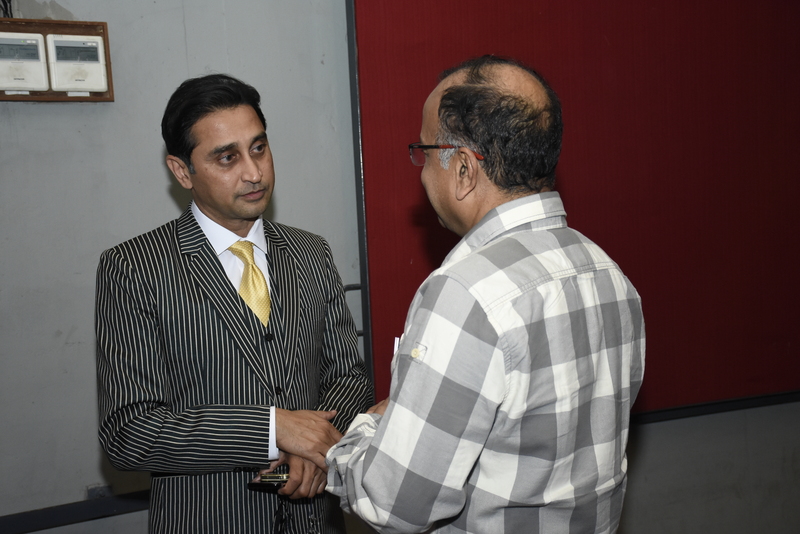 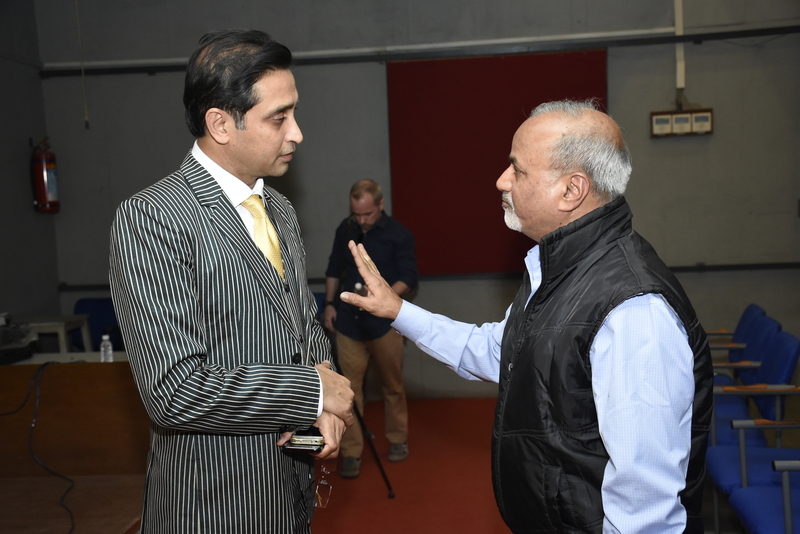 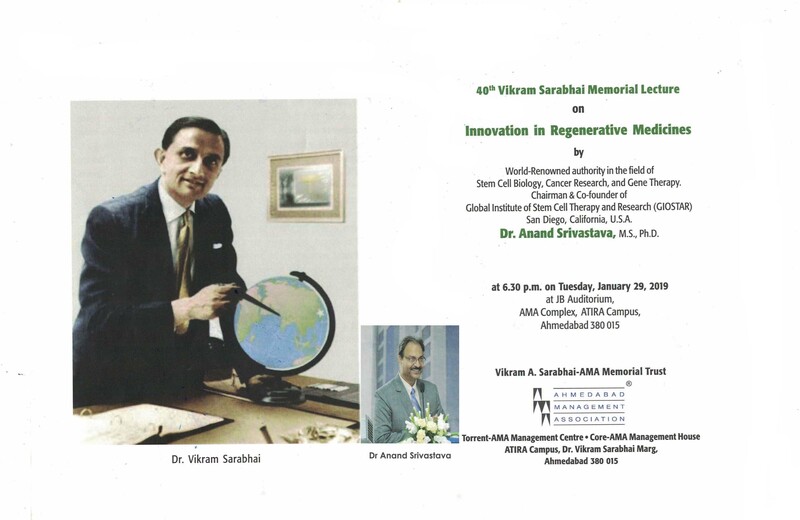 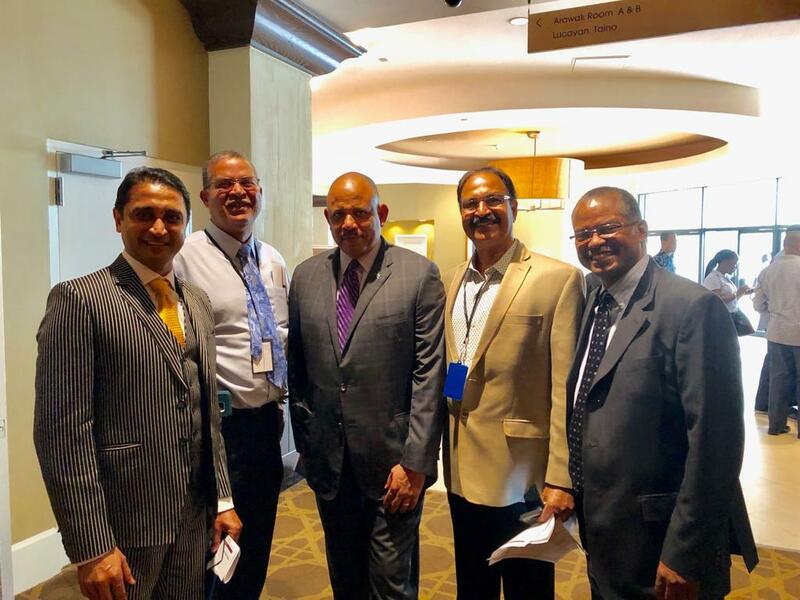 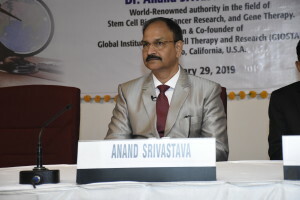 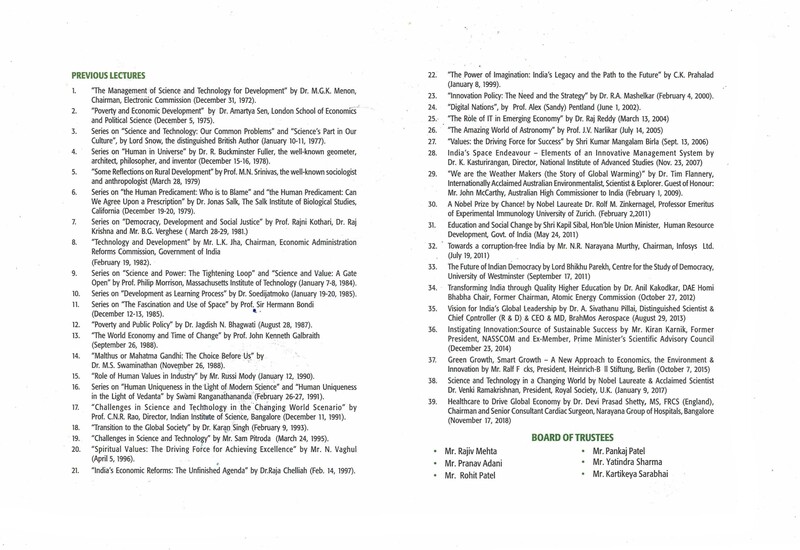 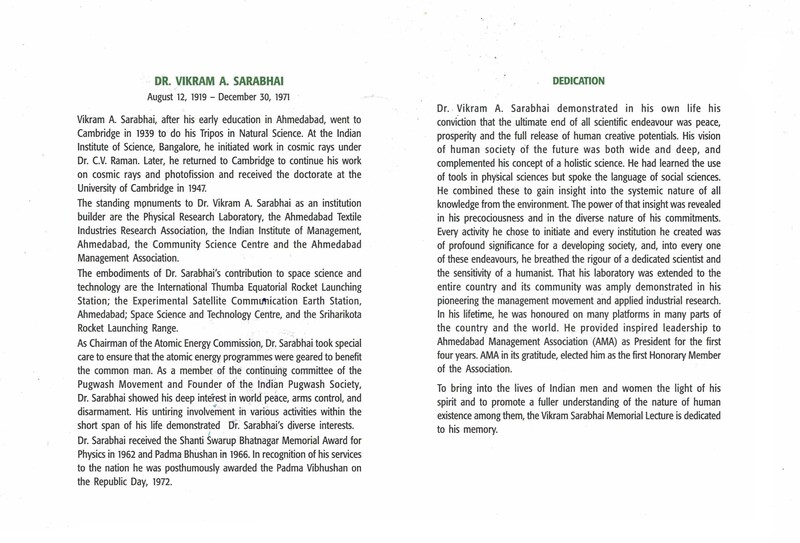 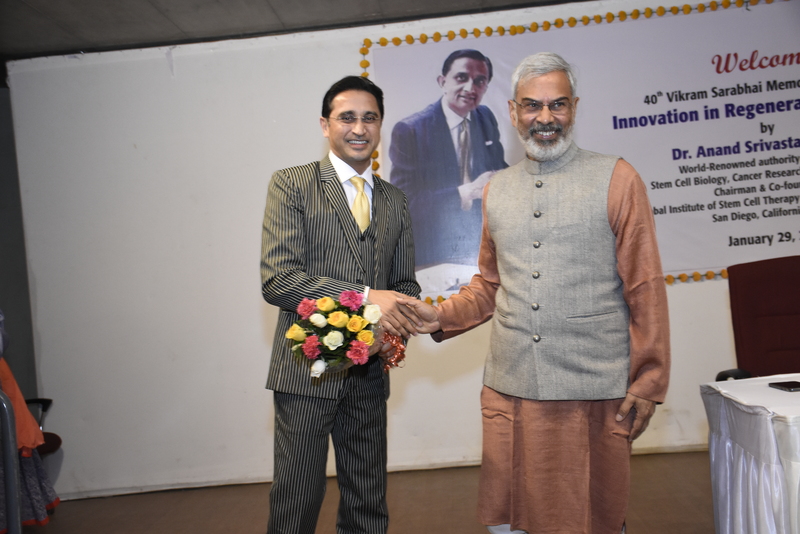 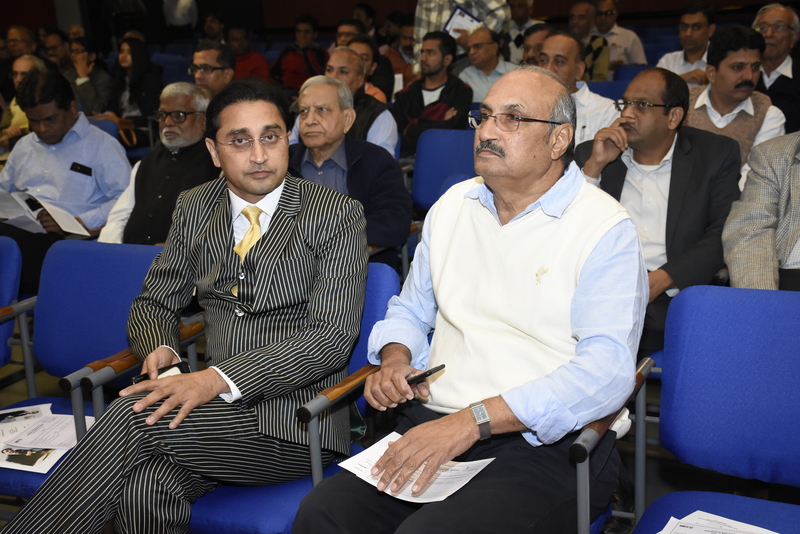 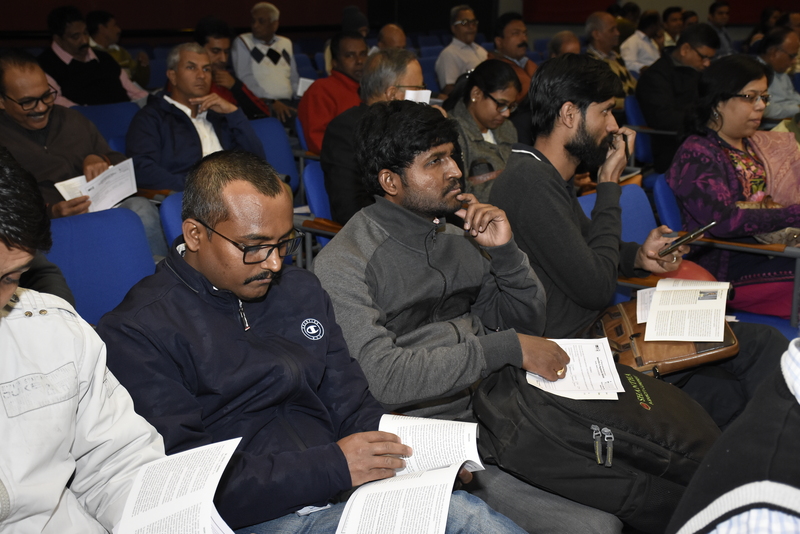 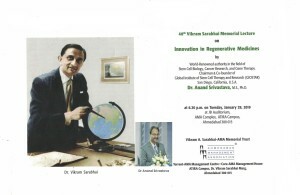 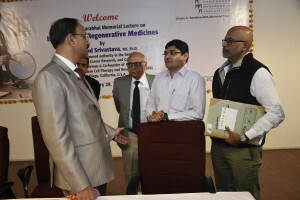 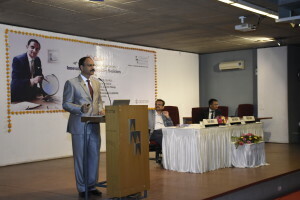 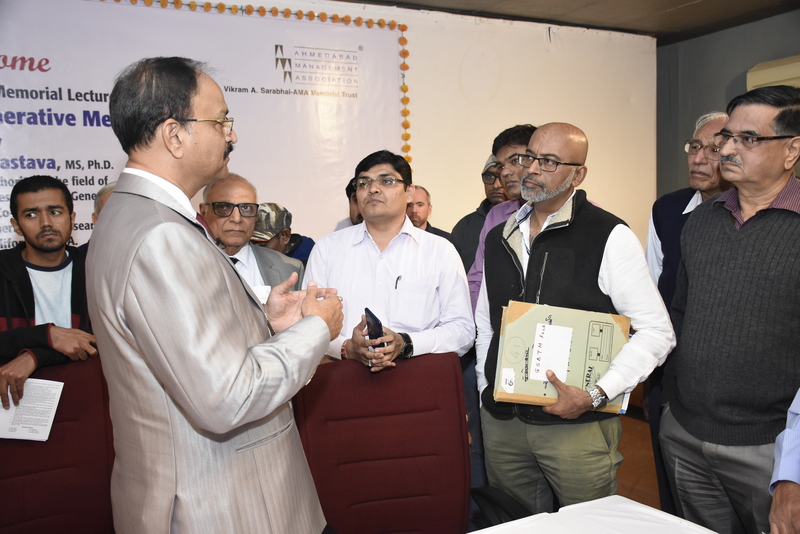 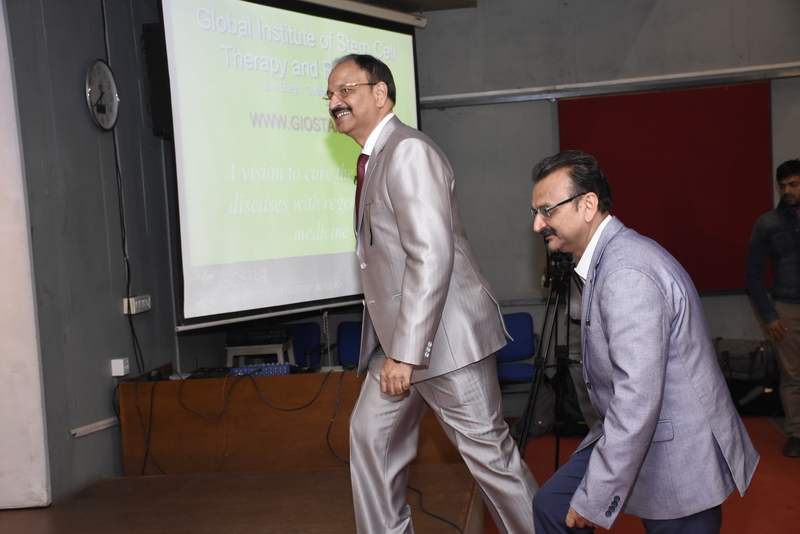 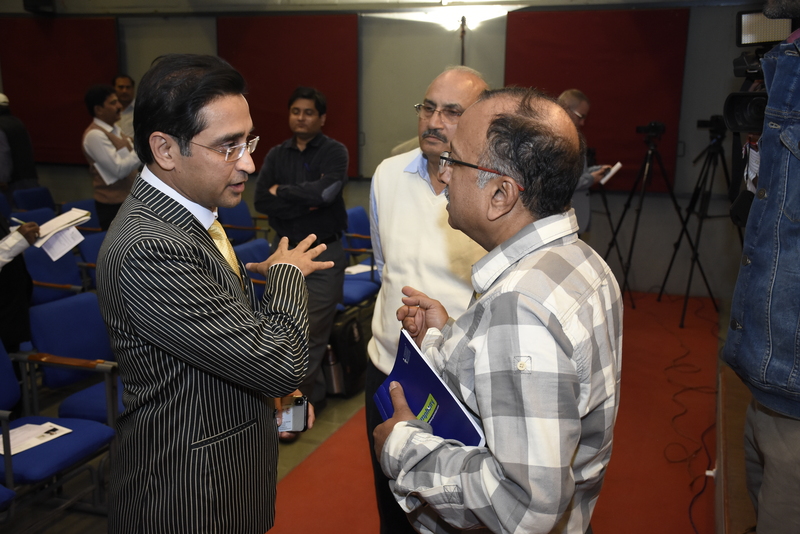 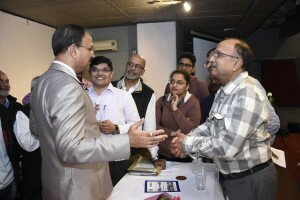 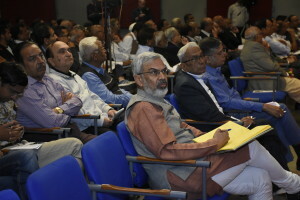 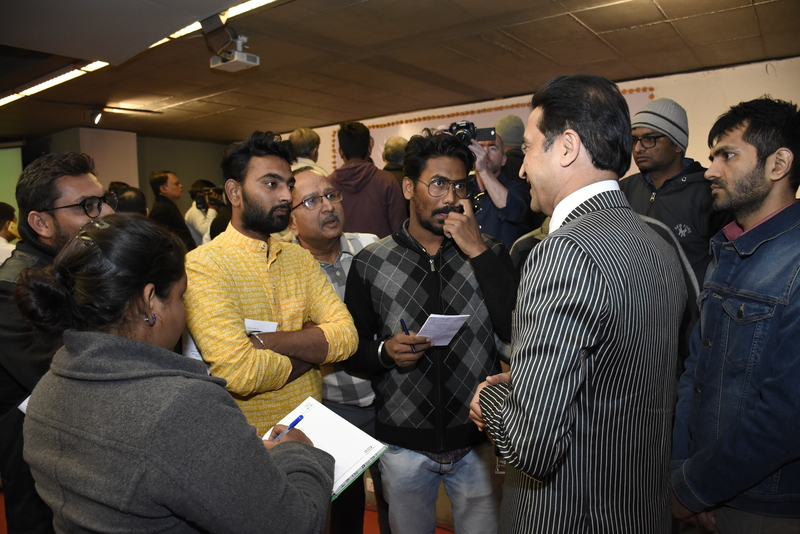 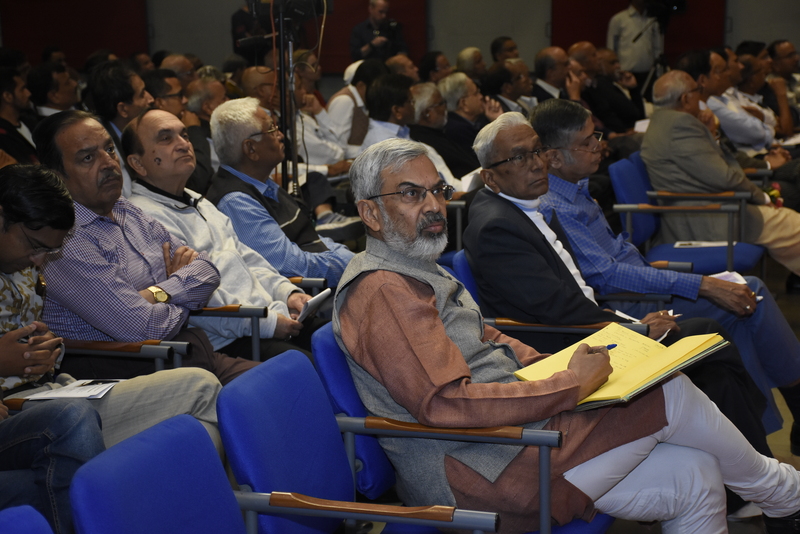 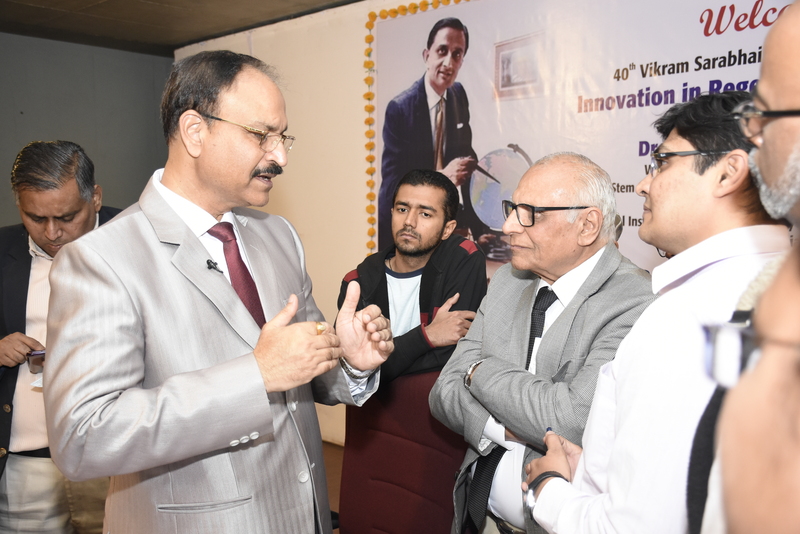 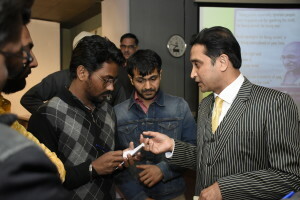 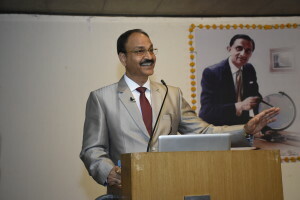 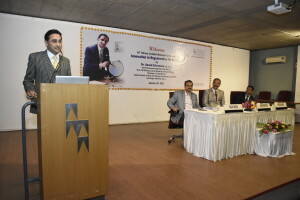 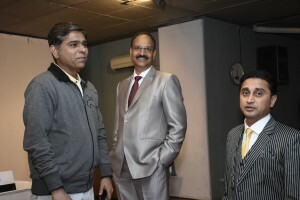 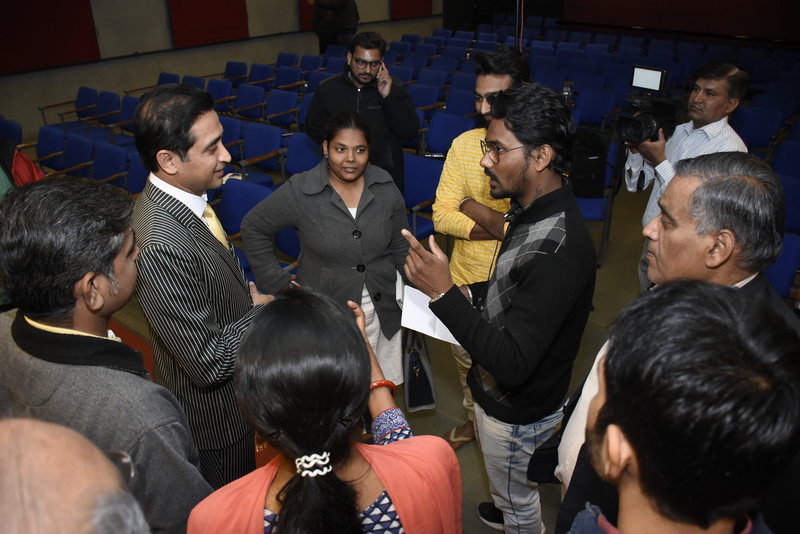 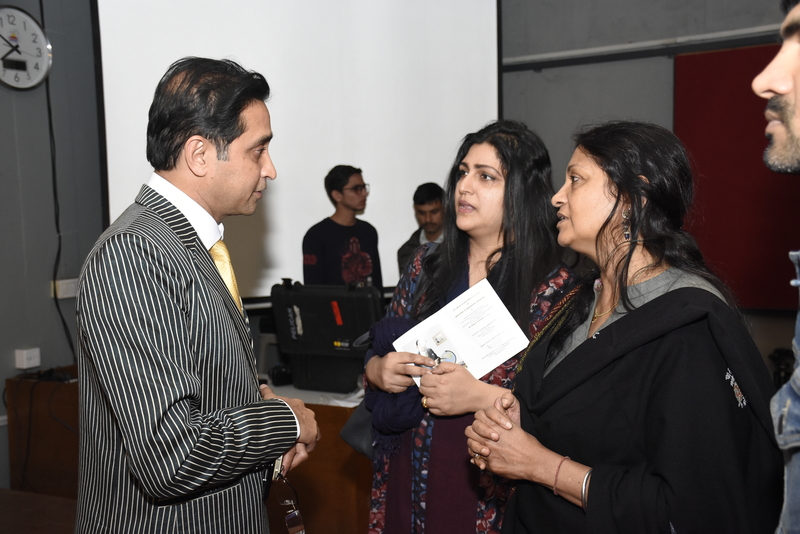 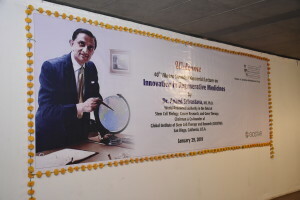 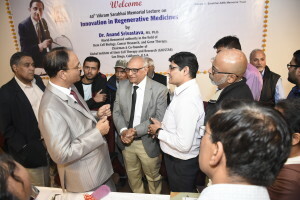 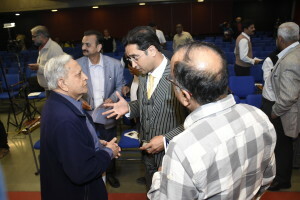 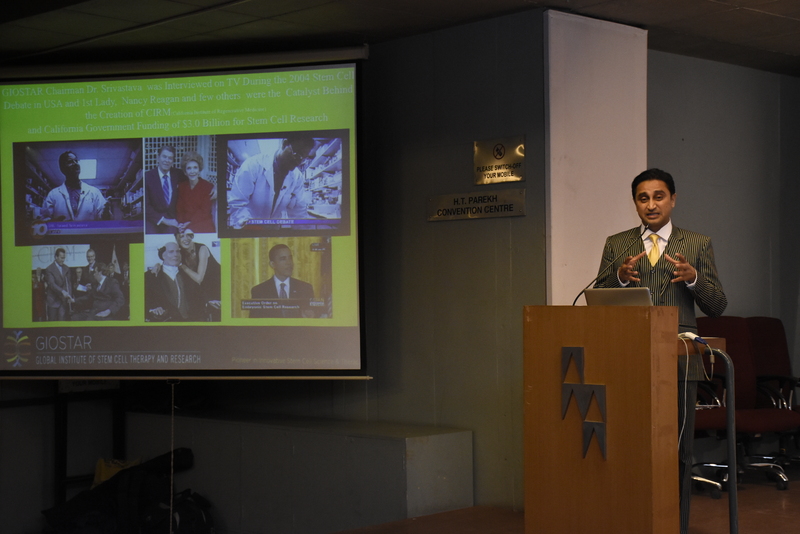 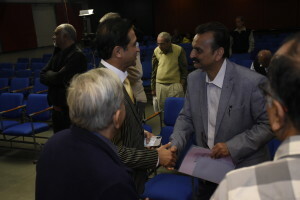 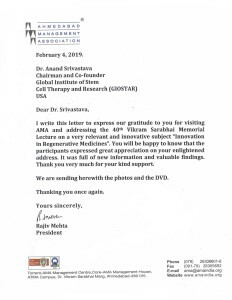 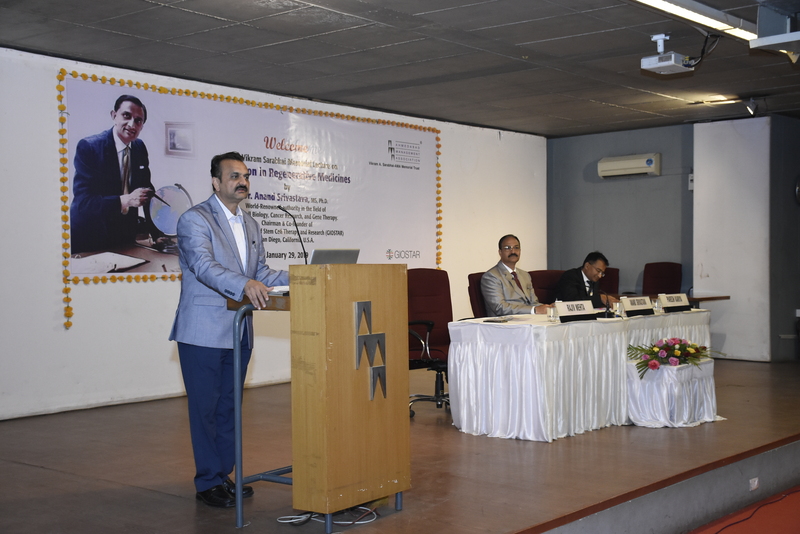 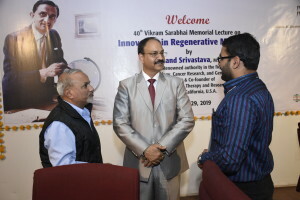 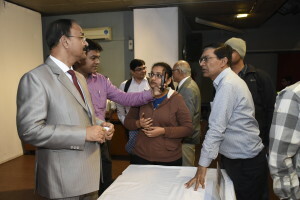 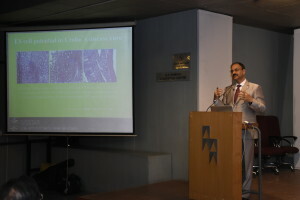 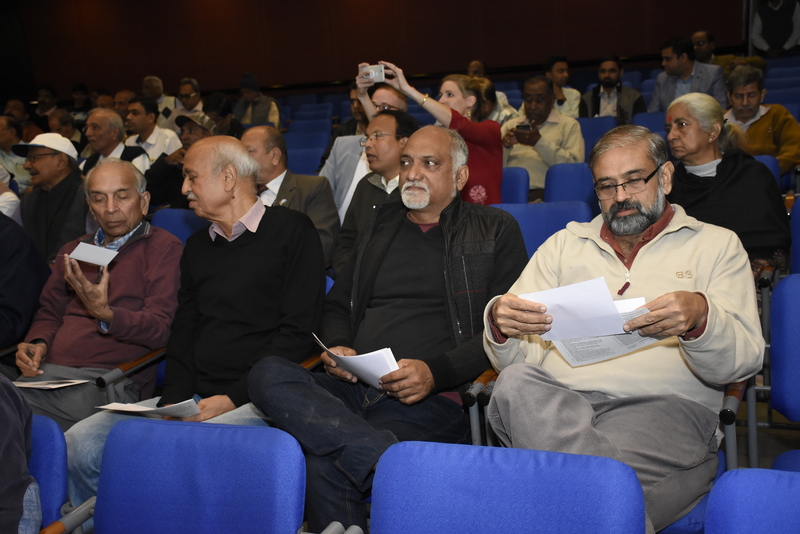 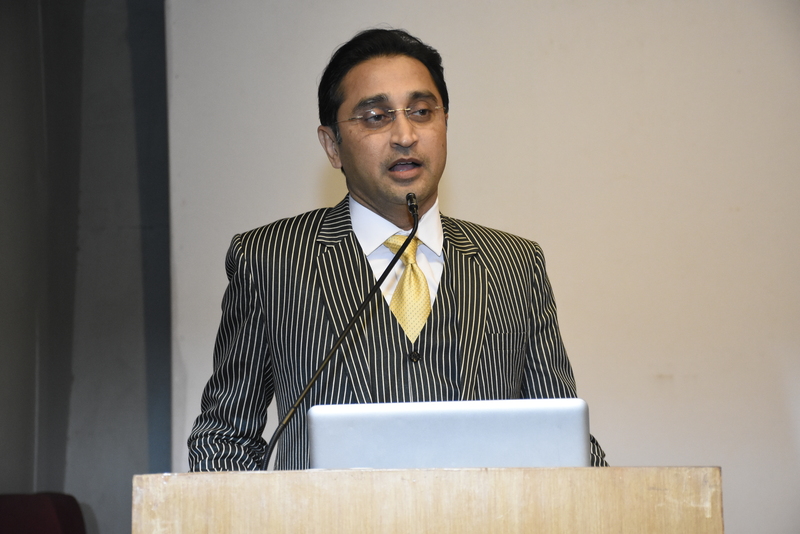 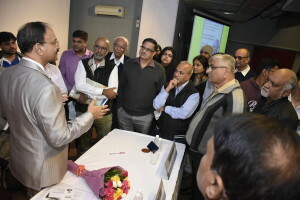 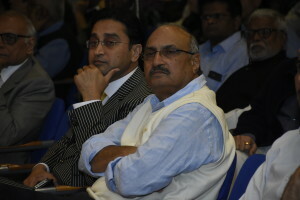 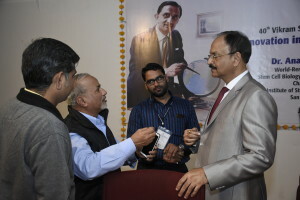 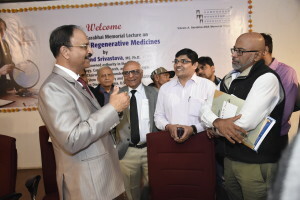 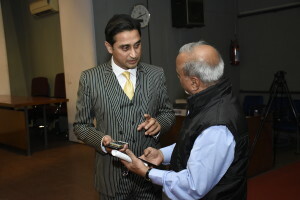 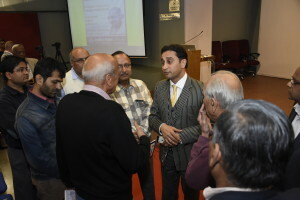 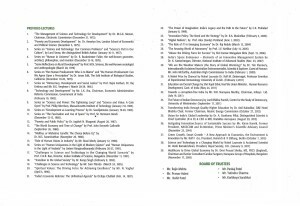 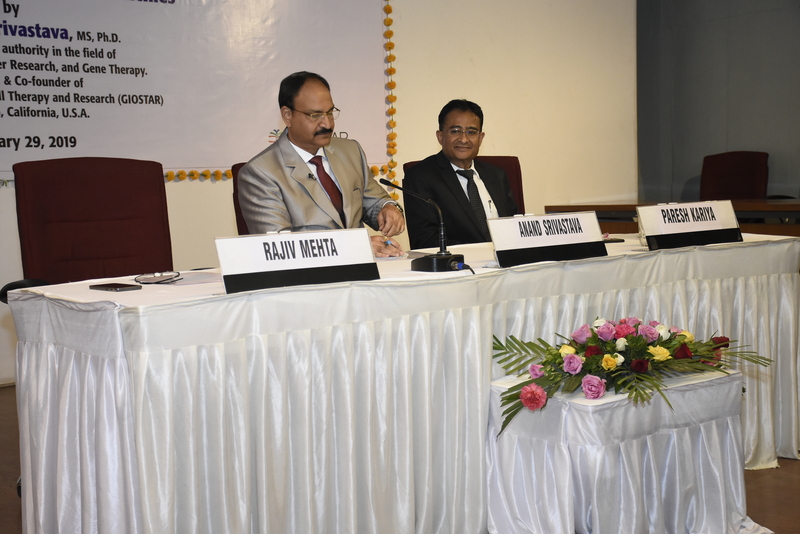 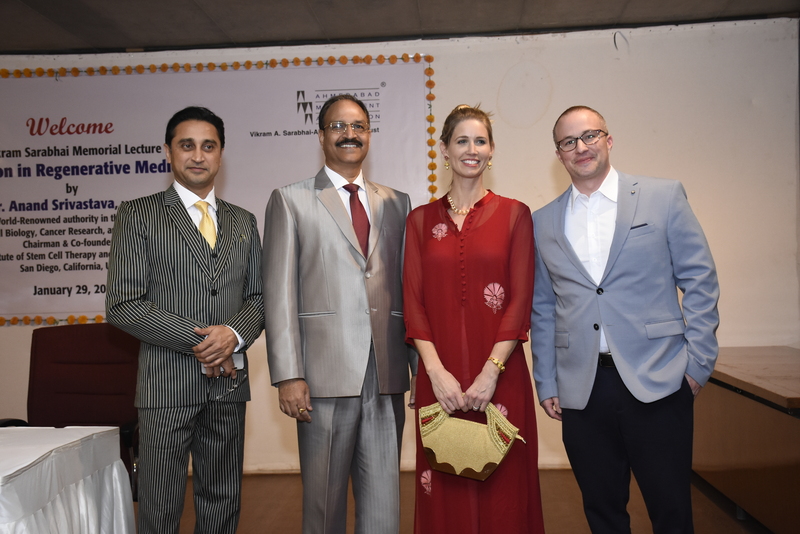 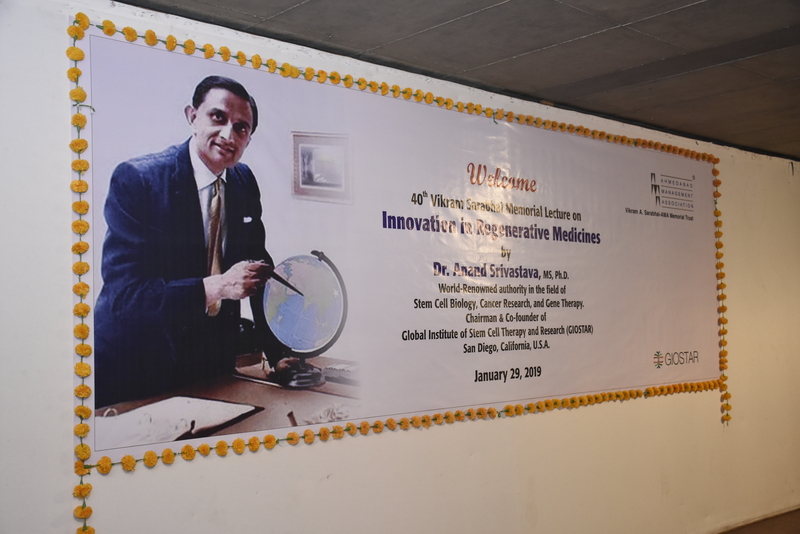 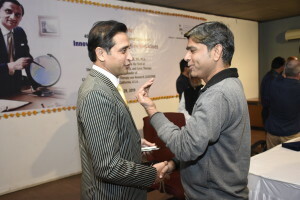 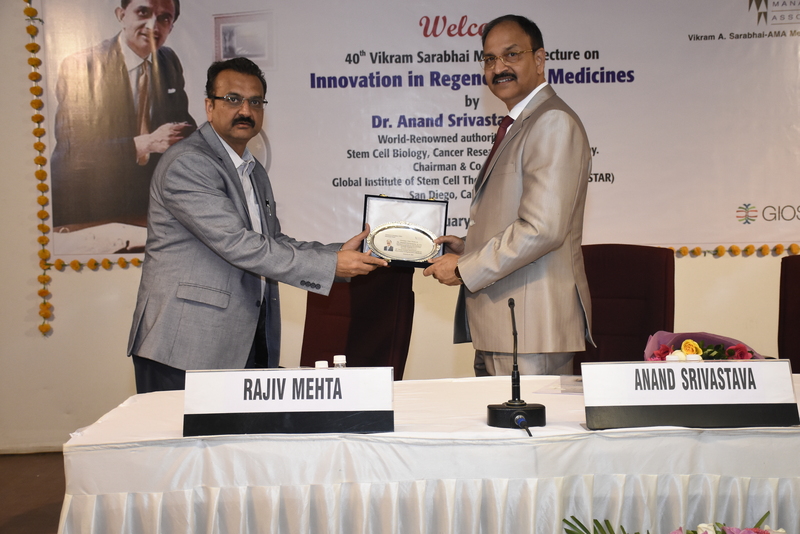 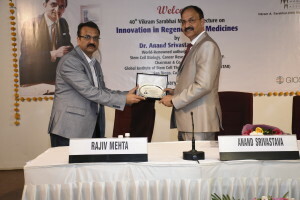 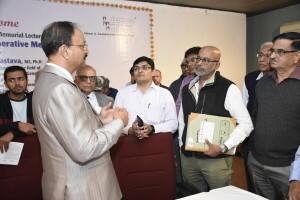 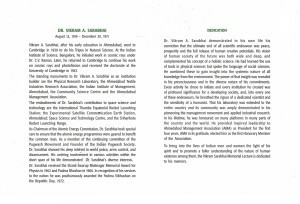 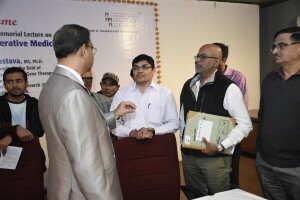 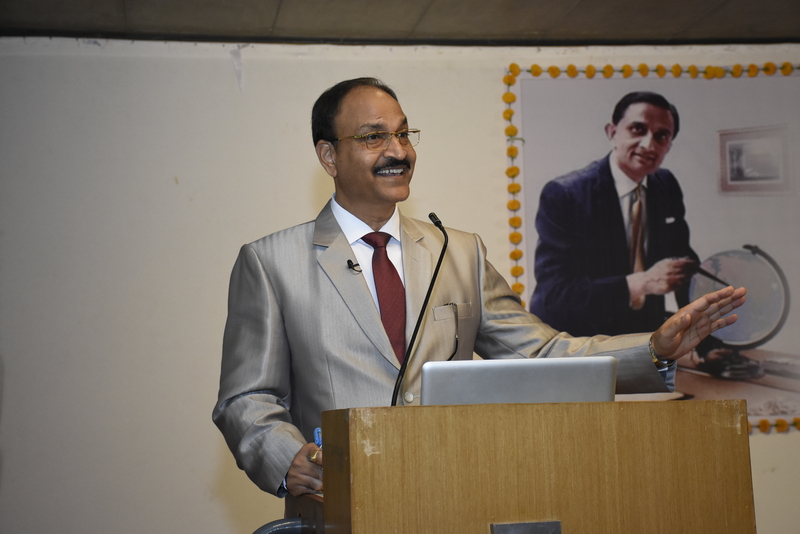 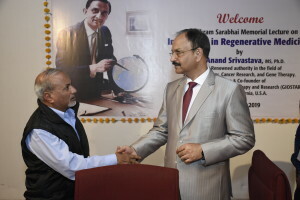 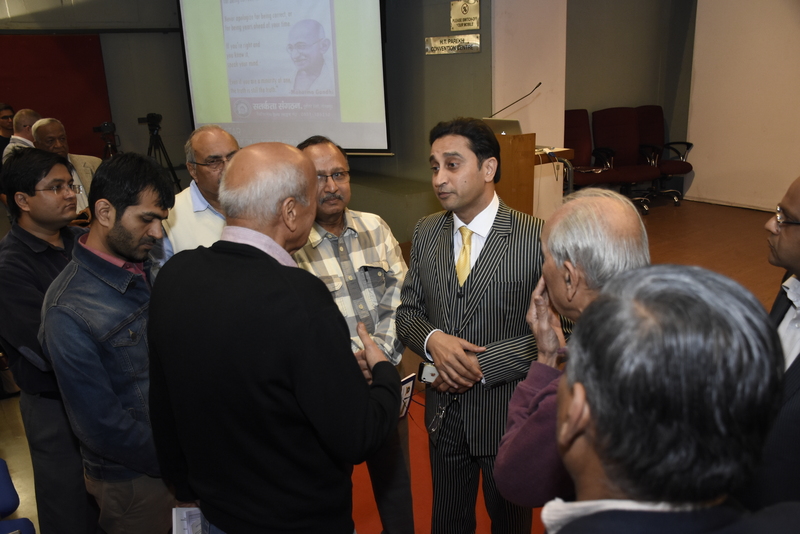 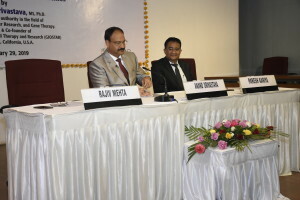 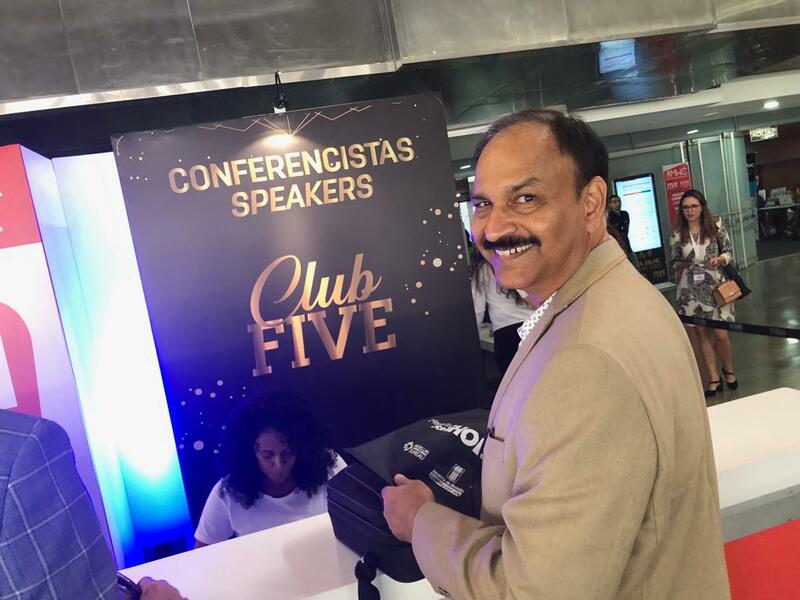 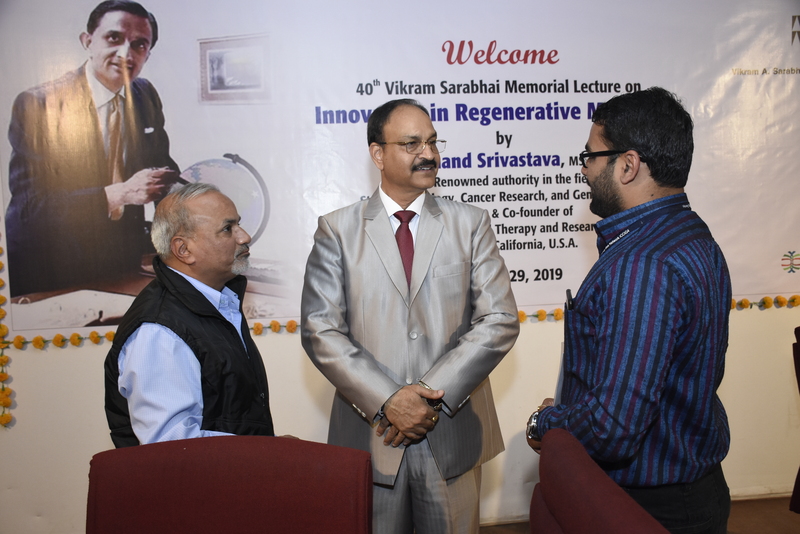 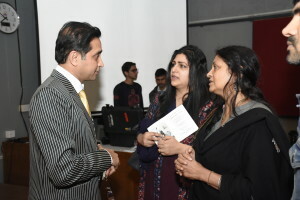 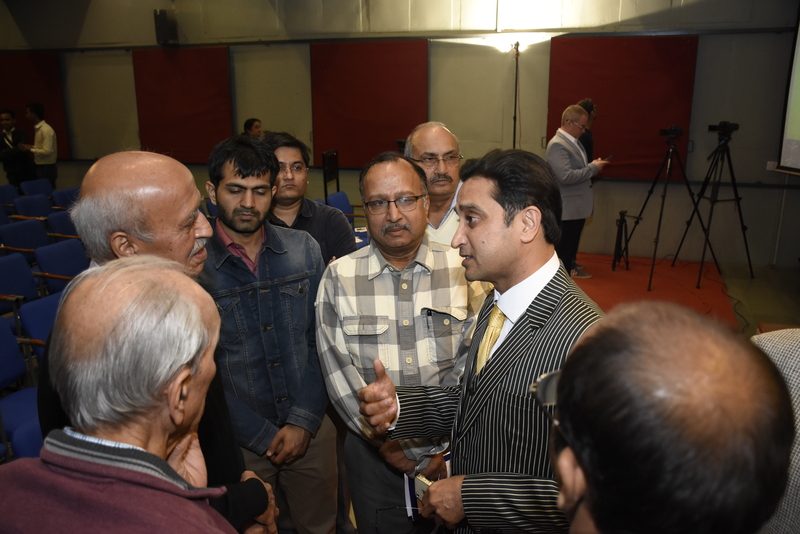 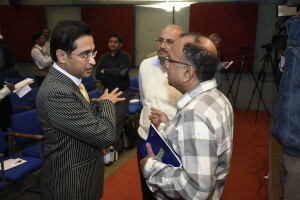 Dr. Aand Srivastava’s was honored to deliver “40thVikram Sarabhia Memorial Lecture” on “Innovation in Regenerative Medicine” at AMA/ Space Research Center. 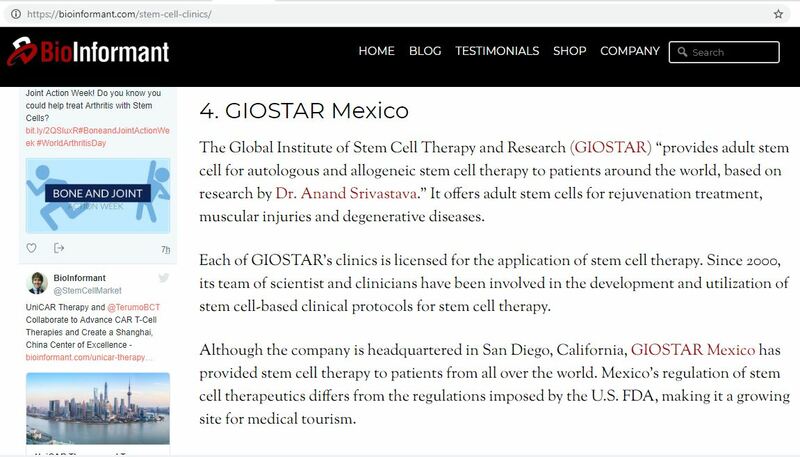 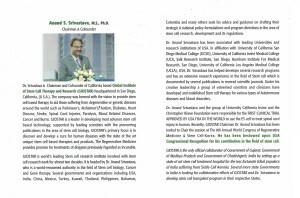 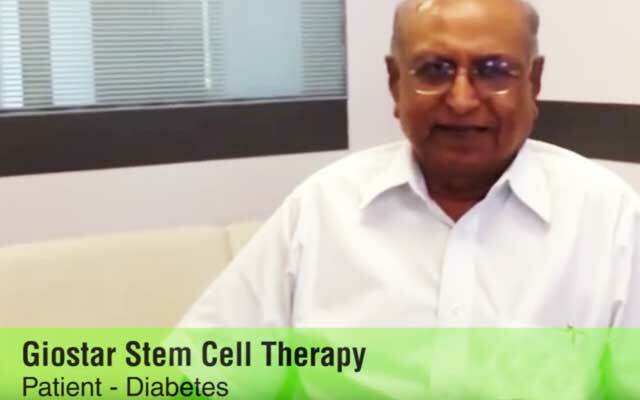 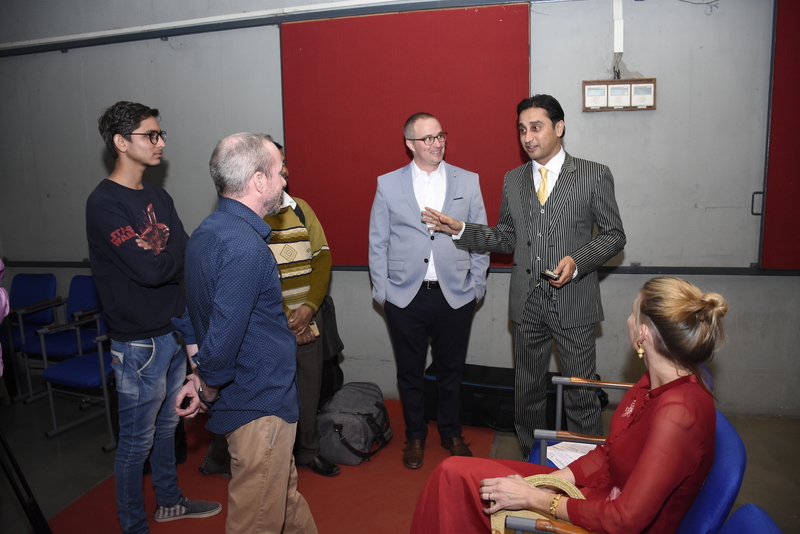 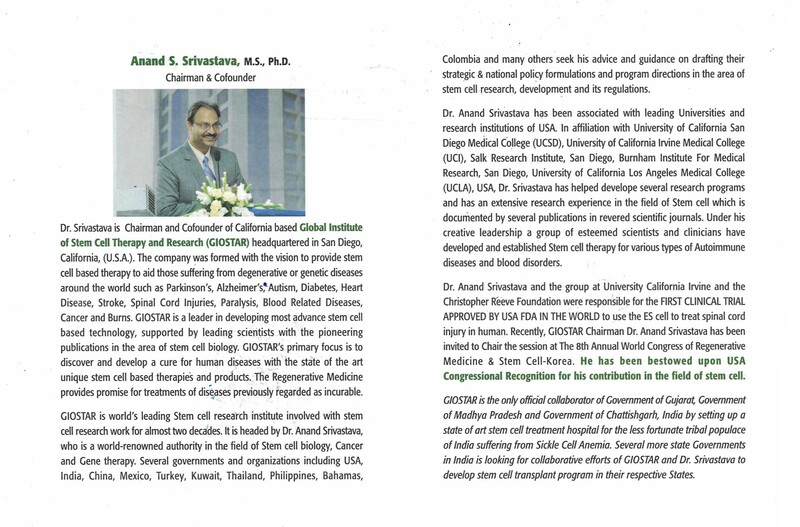 Dr. Anand Srivastava, Giostar on KUSI NEWs, San Diego, USA. 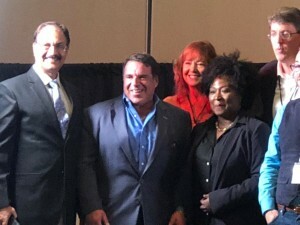 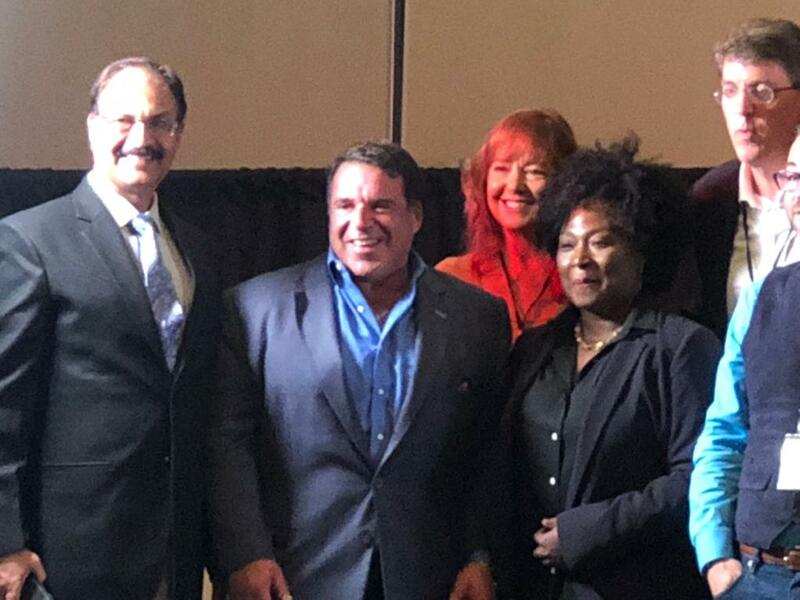 Mary Seau, sister of San Diego Chargers legend Junior Seau, and Dr. Anand Strvistava joined Good Morning San Diego to talk about how community members are helping to raise money and awareness for CTE research and treatment. 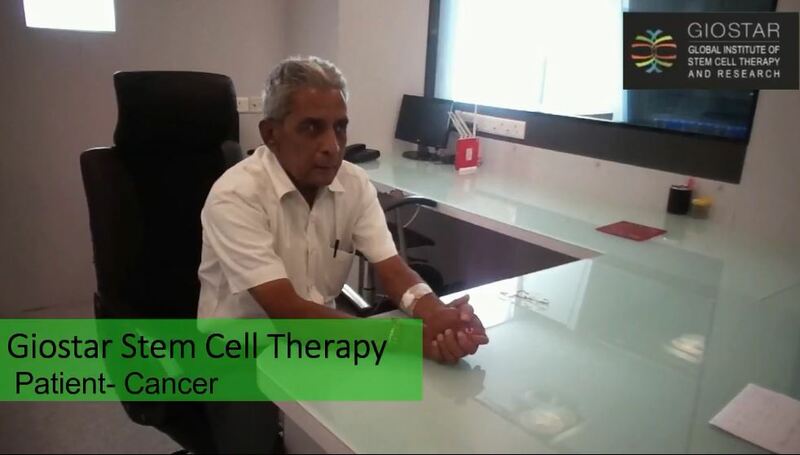 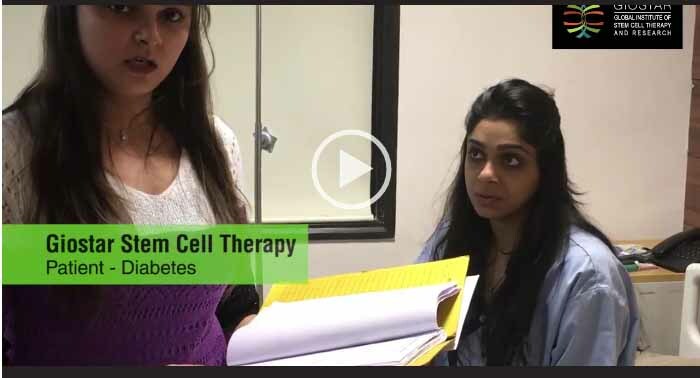 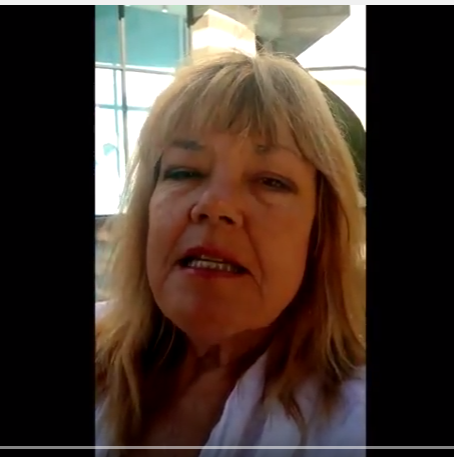 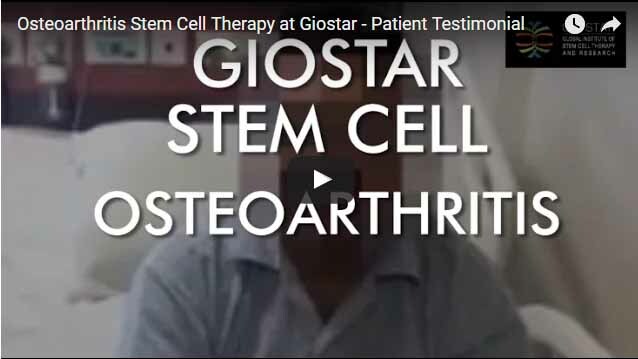 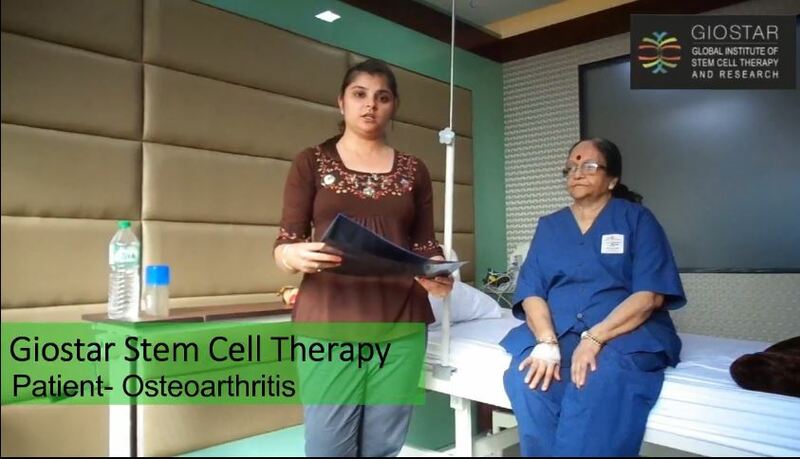 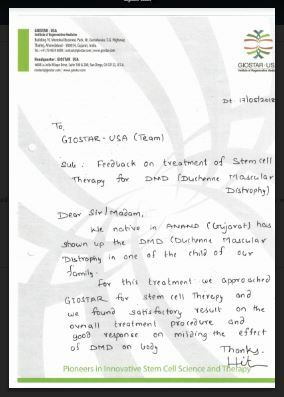 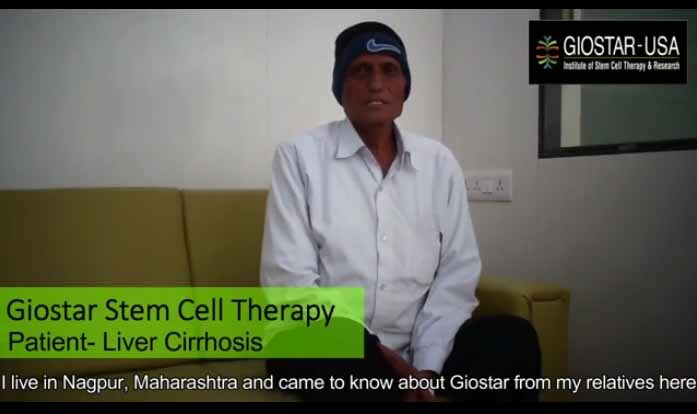 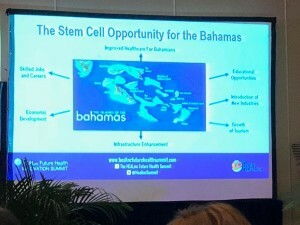 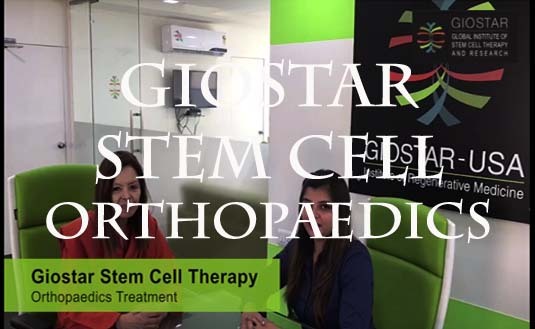 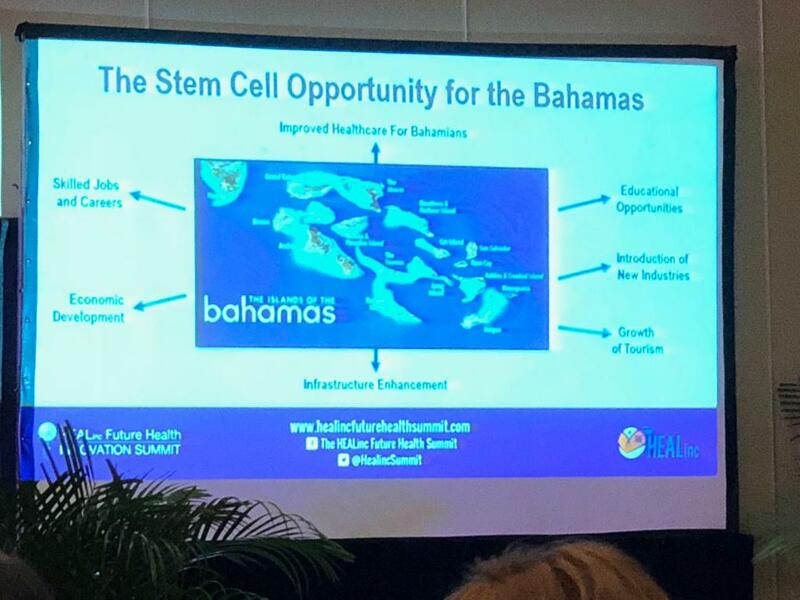 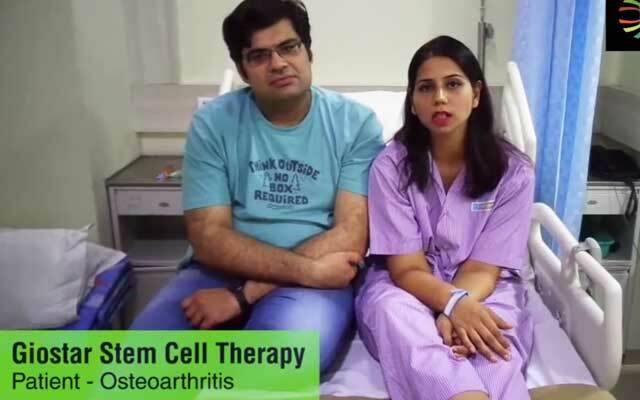 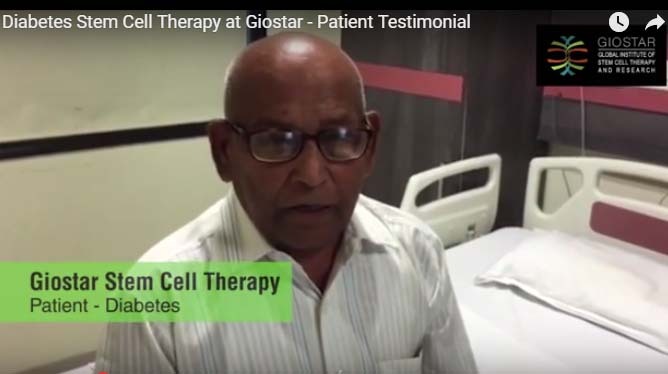 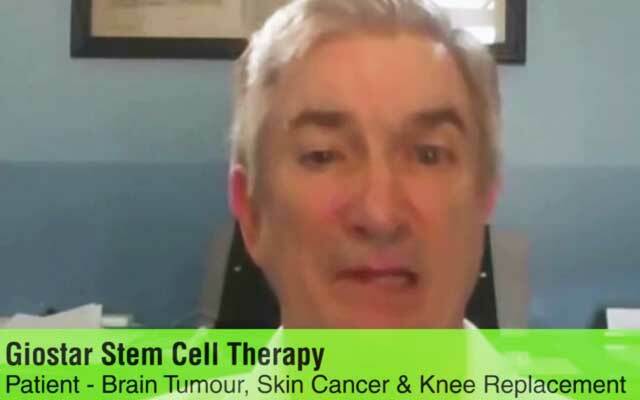 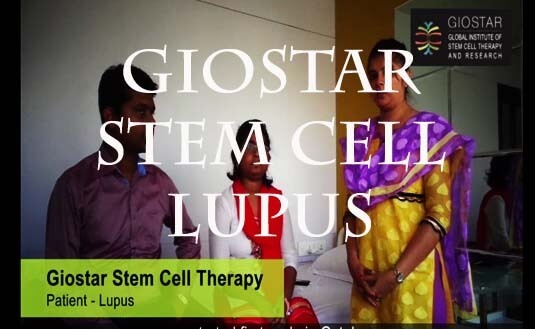 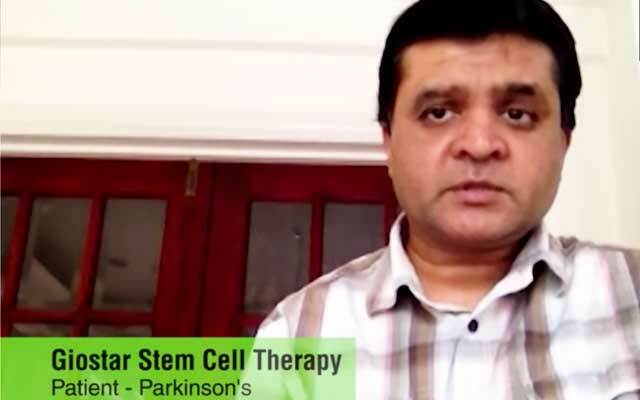 What Stem Cell Clinics Do You Trust ?